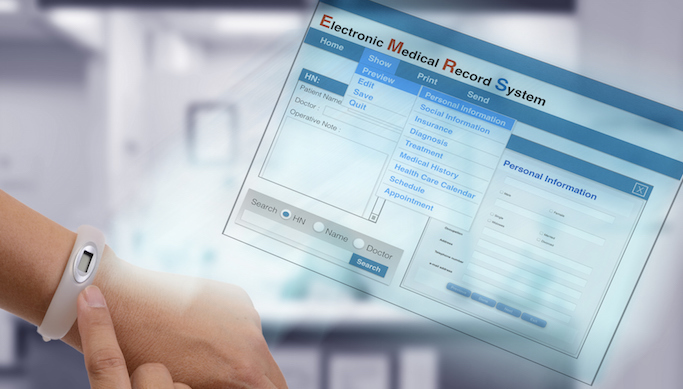 Most primary care physicians see value in electronic health records, but many find more challenges than benefits. According to the survey, most PCPs see value in EHRs; 63 and 66 percent think that EHRs have led to improved care and are at least somewhat satisfied with their current EHR system, respectively. However, 40 percent of PCPs believe there are more challenges than benefits associated with EHRs. Overall, 62 percent of time devoted to each patient is spent in the EHR, and 49 percent of office-based PCPs believe that EHRs detract from their clinical effectiveness. Seventy-one and 59 percent of PCPs agree that EHRs greatly contribute to burnout and need a complete overhaul, respectively. According to PCPs, the primary value of EHRs is data storage (44 percent); only 8 percent feel that the primary value is clinically related.